Na Nin Fragrance on Martha Stewart! — Campfire & Co. So excited to see our client and friend Kate Jennings get some much deserved press for Na Nin Fragrance! This past weekend, the Martha Stewart blog featured the small batch perfumes and talked to Kate about what inspires her process and scents. 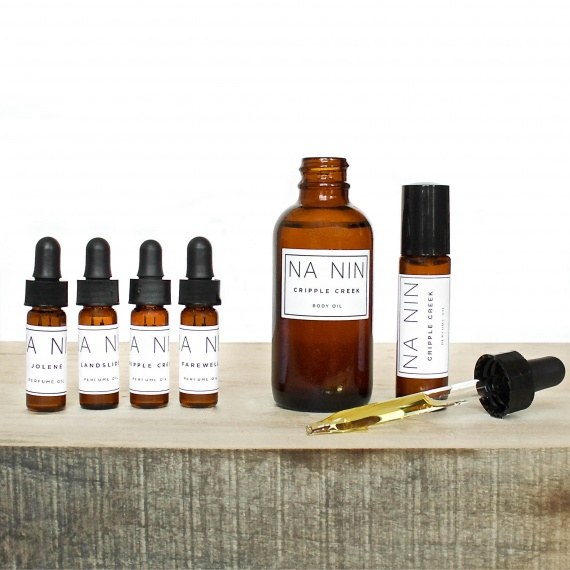 See the full post here and check out more on our branding project with Na Nin over here.